Hey y’all, it’s me Vern. Welcome to the Lymphie Strong blog. First of all, Lymphie Strong is dedicated to my father, affectionately known as Pete, a lifelong Lymphie who lived with primary lower extremity lymphedema of the left leg since the early 1970’s. He was the strongest Lymphie I personally knew, and my hero in the daily fight against lymphedema. He lived with LE for over 4 decades with the first 24 years being completely undiagnosed. This personal blog was created in September of 2015. Sadly, my father passed away on June 29, 2016 from cancer. While I am devastated at the loss of my father, I am comforted that part of his legacy will live on in helping others with lymphedema. 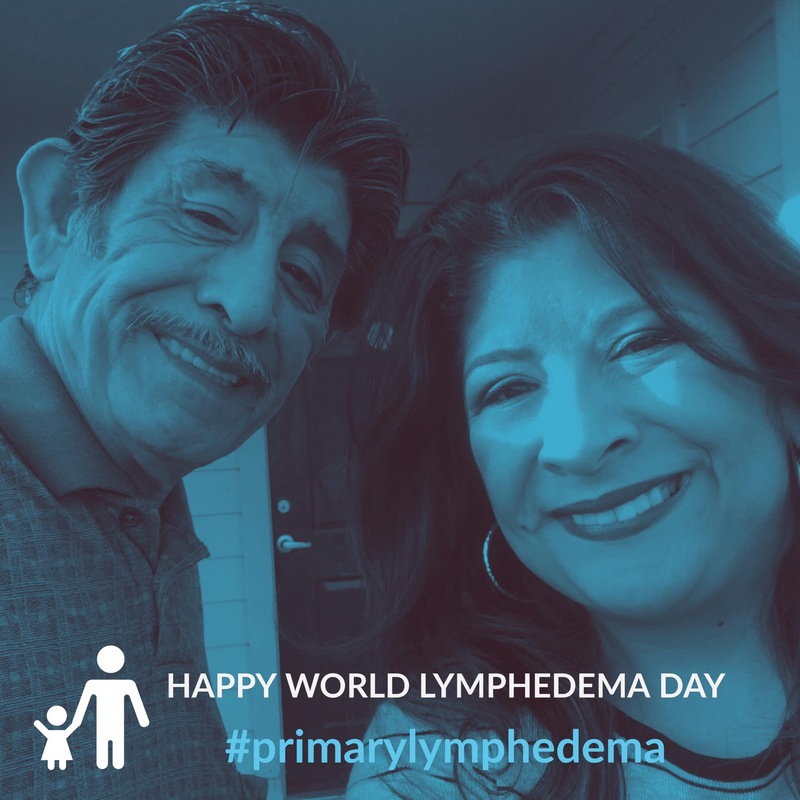 I was born with a form of genetic Lymphedema called Lymphedema–distichiasis syndrome which presented in 1994 in one leg, but eventually spread to both legs (bilateral lower extremities). Although I was aware that I was primary, I did not know about being this specific type and the connection between my eyelashes and my legs. Since this is so rare, I will also post my personal journey in managing it. On my paternal side, I am the 3rd generation in my family to have this incurable condition. My grandfaher was also bilateral like me. I also have an Uncle and two first cousins currently living with LE. It important to note that my experience comes from both sides of the spectrum, as I have been mild, then swollen, and have subsequently successfully reduced my swelling. It is physically and emotionally painful. Everyone is unique though. 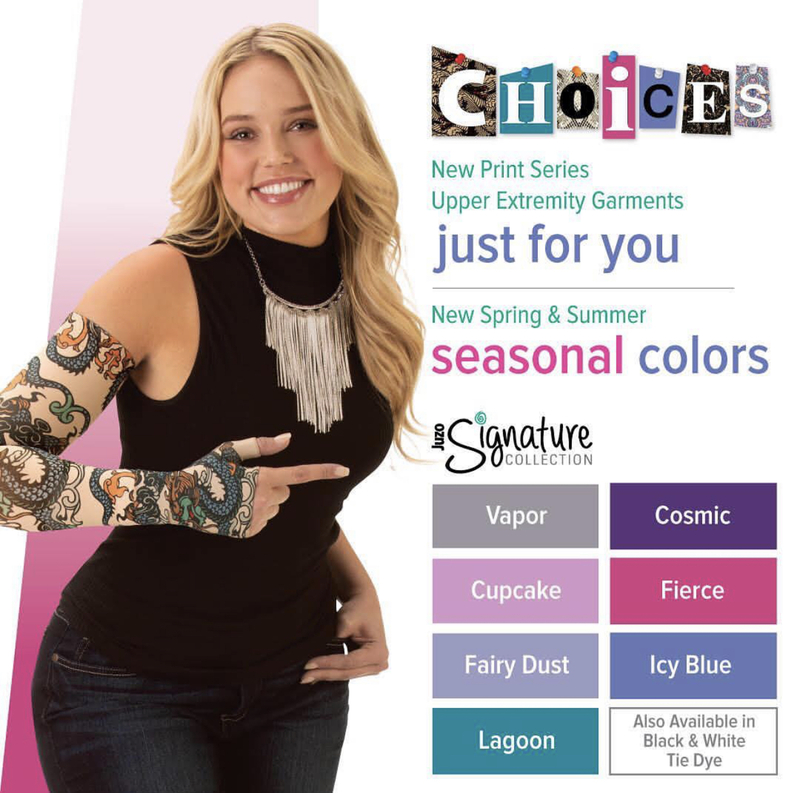 There is no “one size fits all” solution or experience with lymphedema. As part of this journey, I have expanded the support of this blog into lymphedema online support communities. To reach as many people who have little to no support in living with lymphedema. We aim to close the gap in finding information. Please answer the questionnaire to join. 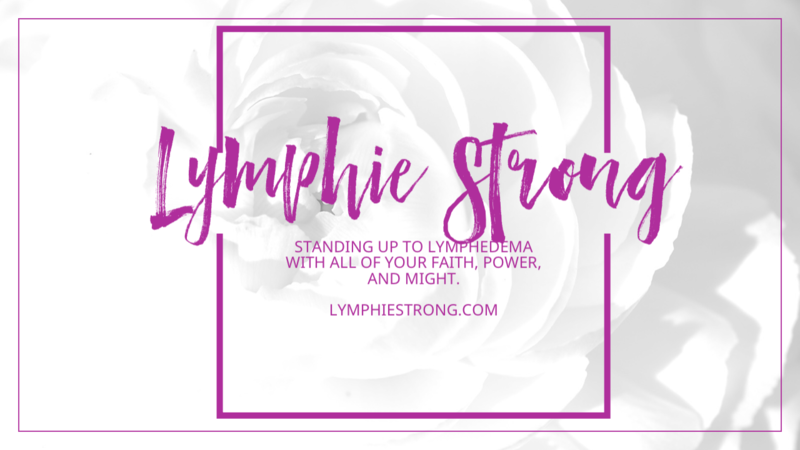 You may also find me on Facebook, Twitter, and Instagram under the same handle @lymphiestrong. With respect to The Lymphedema Running & Fitness Club, I founded and created the #MOVETHATLYMPH virtual challenge series which began in January 2017. It has now spread to over 15 countries worldwide. Read more about this movement in the guest blog for Juzo USA at A Message of Thanks and Motivation. Beginning in June 2017, I voluntarily serve as a TX Co-Chair for the Lymphatic Education & Research Network. In March 2017, I hosted the inaugural Greater Houston Texas Walk & Fandango to Fight Lymphedema and Lymphatic Diseases. Please read my LE&RN guest blog, Silence, a guest blog post by Veronica “Vern” Seneriz. I am also a proud recipient of a LE&RN 2018 Advocate Award. Last year I was honored to share my patient story at Harvard Medical School and BIDMC host the 2nd Annual Lymphedema Symposium, Boston in November. In October 2017, I became a graduate of the Lymph Science Advocacy Program and most recently shared my LE Distichiasis patient story at the 20th Annual State of Georgia Lymphedema Education and Awareness Conference hosted by the Lighthouse Lymphedema Network. I have traveled to Washington, D.C. twice to lobby before Congress for legislation on behalf of the LE community. Conference in Boston, MA. This year I was one of 22 people nominated for the Happy Lymphedema Day Award on behalf of the NLN. Join me in the race and fight for a cure for all of us. Together we can all make a difference. Note: See the Disclaimer section of the blog for clarification on my organizational affiliations. You are amazing!, Love what you have done to help educate and transform the lives of others. Stay on the innovating edge, you are a world shaker and changer. I’m proud of you.